7. LED Power Consumption: 3W 8. Power Input: AC/DC12V 9. 1. 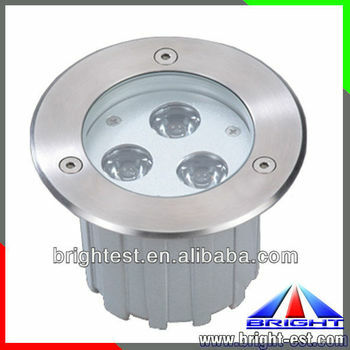 Totally aluminum body, water-proof, good performance in heat dissipation. 2. With silica gel obturating ring, it has good performance in water-proof, and high temperature resistance and ageing resistance. 3. Unique and graceful appearance, corrosion resistance. 4. 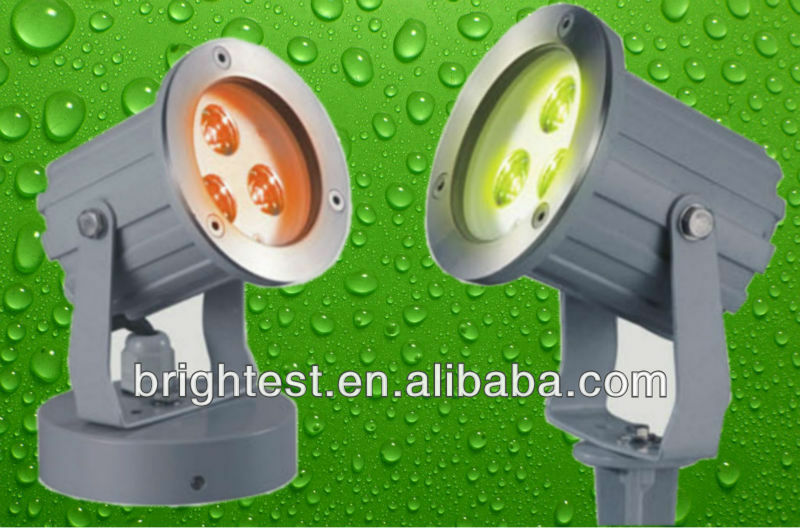 Long lifetime of its light source, the bulds hardly need changing without accident. 5. Once installed, it can be used for many years.